Rooms From: $USD 65.00. Rich View guest-house with its elegant, architectual, Caribbean-style design, is situated on the lush hill-side on the southern coast of St.Vincent. We offer guest an authentic vincy holiday with a casual, homey atmosphere. Rooms From: $USD 150.00. Set in a restored mansion built in 1765, Grenadine House offers an outdoor pool, lush gardens and spectacular views of the bay and Bequia Island. 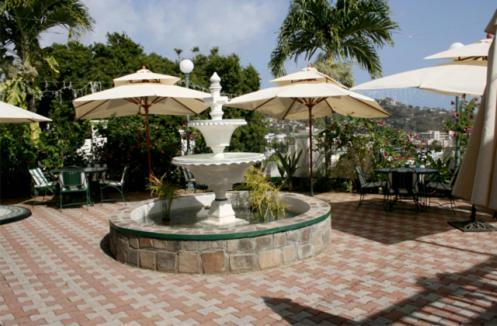 Saint Vincent capital, Kingstown, is 2 km away.